NSA-Minnesota is honored to have a talented, service-oriented, engaged Board of Directors! They are professional speakers dedicated to supporting NSA Minnesota as the premier association for professional speakers in Minnesota and surrounding states. “Authentically Annie” Meehan has a light so bright that it sets her listeners and everyone around her on fire, too. 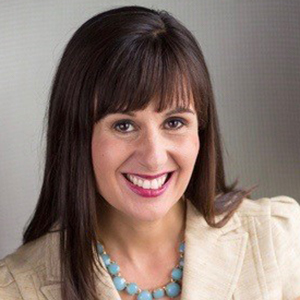 A certified coach, Annie is a high-performance leadership speaker, trainer and consultant. In addition to being a popular motivational keynote speaker, Annie is also the author of four books including a journal Paths, Detours, and Possibilities and book, Be the EXCEPTION. Annie values personal growth – she’s excited about watching the members of our Board and those who attend our Chapter meetings bloom this year. Knowledgeable, relatable and authentic, Liz Uram delivers presentations with a tell-it-like-it-is style to shake up the status quo and get the audience thinking differently about leadership. Although she has a degree in Organizational Leadership, what sets her apart from other leadership speakers is her on-the-job experience. She’s been where the audience is and she shares the good, the bad, and the ugly from her 13-year career in the financial services industry where she led teams in operations, customer service, and sales. She is the author of 4 books, including Communicate Like a Boss: Every Day Leadership Skills That Produce REAL Results. 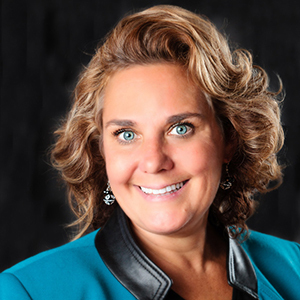 Deirdre Van Nest, the go-to expert in the insurance and financial services industry on the topic of speaking, is the creator of the Crazy Good Talks™ Blueprint -- a system that teaches how to gain visibility and grow business through speaking. Deirdre is an international speaker and trainer, a Certified World Class Speaking™ Coach, a Certified Fearless Living Coach, a contributing author of the Amazon best seller World Class Speaking™ in Action and author of Fire Your Fear™. 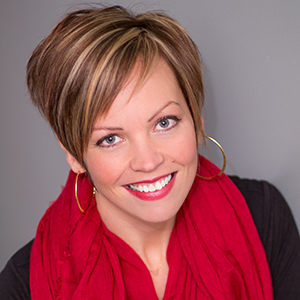 Samantha Moe is a Certified Parent Coach who is a coach and speaker on positive parenting tools that calm the yelling, fighting and frustration in families, particularly ones with Autism, ADHD, and/or Sensory challenges. While working as a Speech Pathologist and Autism Specialist, Samantha discovered key strategies to help children with challenging behaviors become calmer and more cooperative – without threats, bribes, or repetition! Her proven system, the Mad2Glad Blueprint, enables parents of intense children to experience more peace and joy at home. Everybody knows Joe! 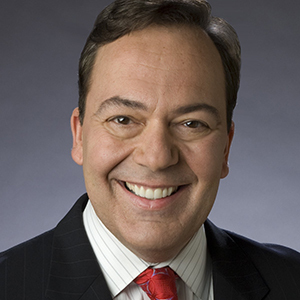 As a broadcaster of sports and news for our Twin Cities ABC affiliate for more than three decades, Joe has interviewed many of the biggest names in sports and won 18 Emmys along the way. He is also a popular keynote speaker, philanthropist, community leader and author of the award winning book, Silent Impact: Influence through Purpose, Persistence and Passion. Joe speaks about being a leader of impact and significance. Dr. Jermaine Davis is a Communication and Leadership expert that teaches individuals how to effectively, Influence Up, Down & Across their Organization. Dr. Jermaine’s engaging style of speaking is known as “edutainment” – a fun combination of education and entertainment. Previously, he worked in corporate America for IBM, Keebler Cookies & Frito-Lay in sales and management. 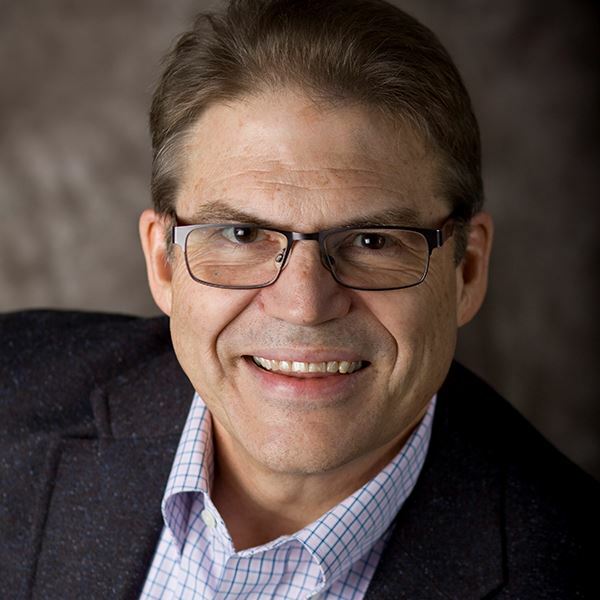 Now, he’s an award-winning Professor of Communication Studies at Century College and Organizational Leadership at St. Catherine University. 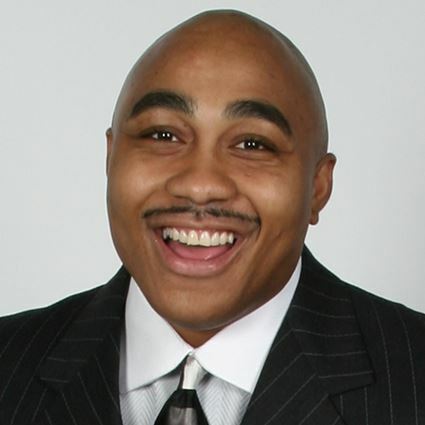 Dr. Jermaine has authored 10 books in the areas of leadership, motivation, inspiration, and diversity and inclusion. 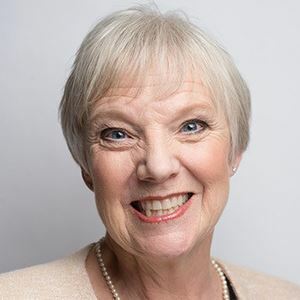 Carol Kaemmerer is a popular speaker, coach and corporate trainer specializing in strategies for using LinkedIn as a personal branding and business development tool. Carol has helped brand-name leaders and C-suite executives use LinkedIn powerfully, creating positioning and messaging that reflects their business passion with authenticity. Carol believes that your personal brand – well articulated on LinkedIn – is your best protection against business factors beyond your control. She conveys that message through speaking engagements and her book, LinkedIn for the Savvy Executive: Promote Your Brand with Authenticity, Tact and Power. 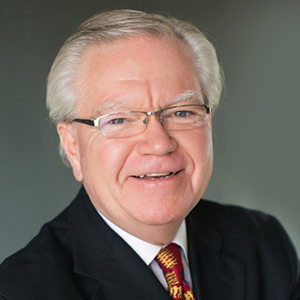 Speaker Hall of Fame For nearly 30 years, Thom Winninger built a successful career as America’s Market Strategist, sharing his expertise on platforms at over 3,000 conferences, writing for more than 300 trade journals, and authoring 7 books. Today, Thom’s message is gentler but no less important, as he helps both individuals and organizations discover their true paths, reveal their innate gifts and bring them closer to Divine Intent. His most recent books are Your True DNA! Discovering God’s Gift Within You and Get Out of the Boat. The chapter board is delighted he is sharing his wisdom and experience with us this year. 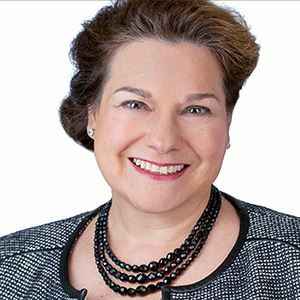 Mary Schmid, the creator of The Conversational Edge System, teaches financial services leaders and their teams the neuroscience of conversations to improve client conversations, retention and relationships. 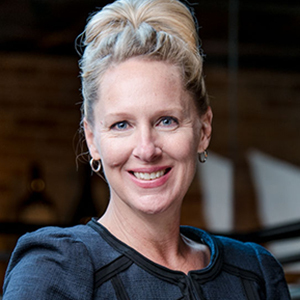 Mary is a speaker and coach, certified in Conversational Intelligence® with a proven process to create partnership and trust from the start and build lasting relationships with deeply loyal clients and staff. Everything begins with a conversation. As Dean of our Speaker Academy Mary in partnership with the faculty deliver an exceptional, experiential learning opportunity to the students and to the chapter.